Check out my latest article on Today.com featuring fab beauty products under $12! 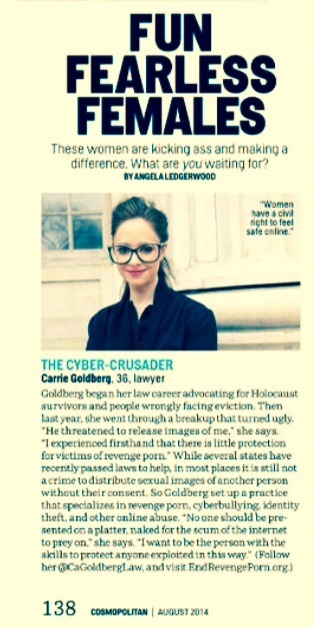 Cosmopolitan August 2014! Loved doing the hair and makeup for this Fun and Fearless Female!